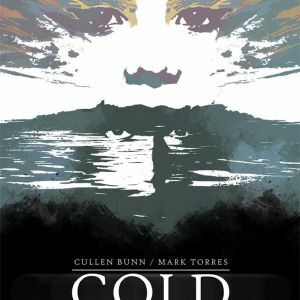 Psychological terror, the undead, and a supernaturally bitter cold come together in this spine-tingling new series, COLD SPOTS, from Cullen Bunn (REGRESSION, Harrow County) and Mark Torres (Zombies vs. Robots: Undercity) launching from Image Comics this August. 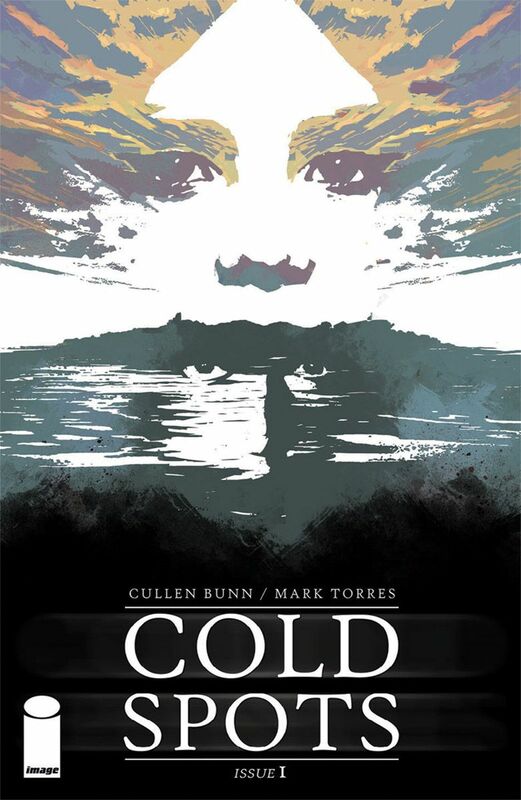 PORTLAND, OR, 5/25/2018 — Psychological terror, the undead, and a supernaturally bitter cold come together in this spine-tingling new series, COLD SPOTS, from Cullen Bunn (REGRESSION, Harrow County) and Mark Torres (Zombies vs. Robots: Undercity) launching from Image Comics this August. Ten years ago, Dan Kerr turned his back on his wife and unborn daughter. Now, both mother and child have gone missing, and Dan must face cosmic terrors to find them again. He soon finds that ghosts stir when his estranged daughter is near. And as the dead grow restless, the cold deepens in… COLD SPOTS. 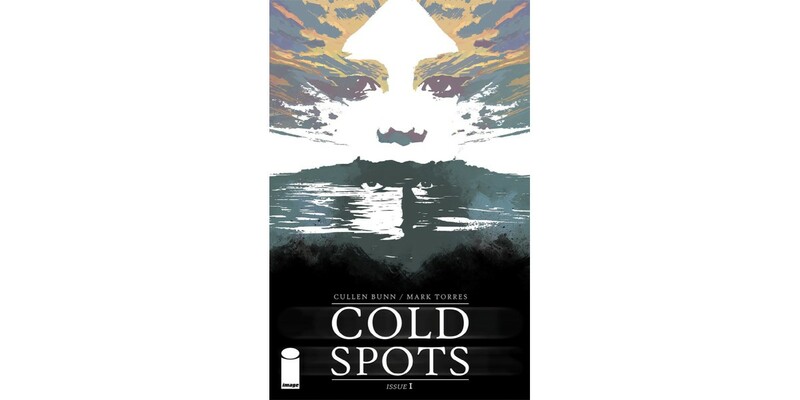 COLD SPOTS #1 (Diamond Code JUN180044) hits stores on Wednesday, August 22nd. The final order cutoff deadline for retailers is Monday, July 30th.